Dan Cirino is a Registered Nurse, Owner of Pure Force Fitness featuring the innovative Rock Steady Boxing program for Parkinson’s, Coach, Level 1 CrossFit Trainer, USAW Sports Performance Coach and CPR/AED Certified. 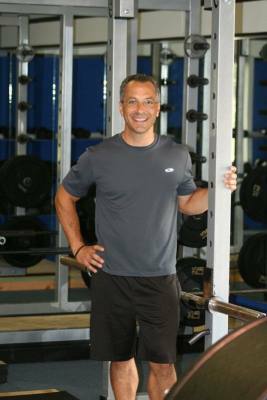 He founded Force Sports Training in 2007 to help youth athletes learn proper weightlifting, nutrition, agility, and stretching methods. Pure Force Fitness was added in May of 2016 to serve the members of the community who were interested in a deeper level of fitness training. He also provided fitness training and testing for unit personnel as a member of the US Army 12th Special Forces Group Airborne.